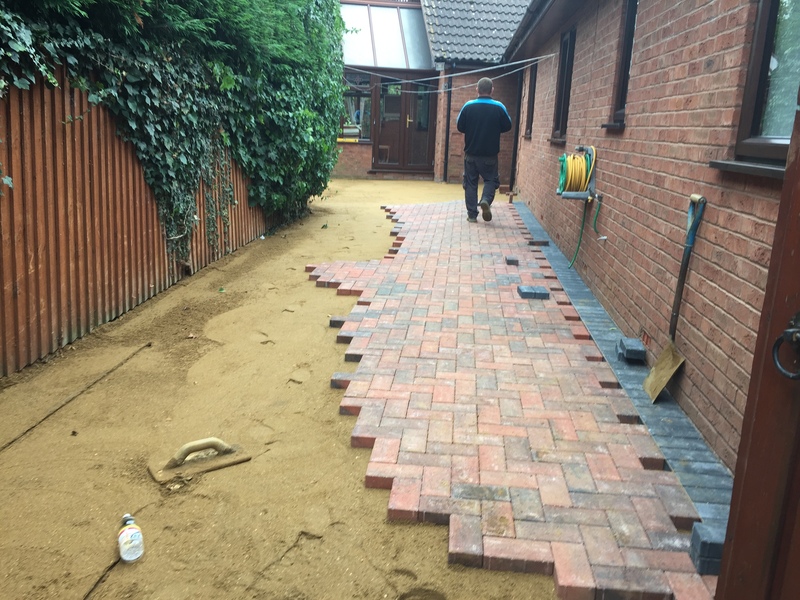 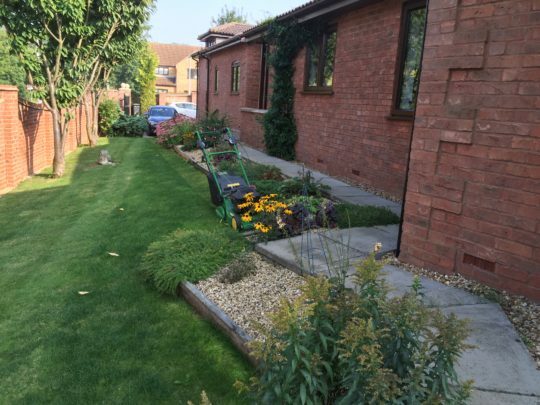 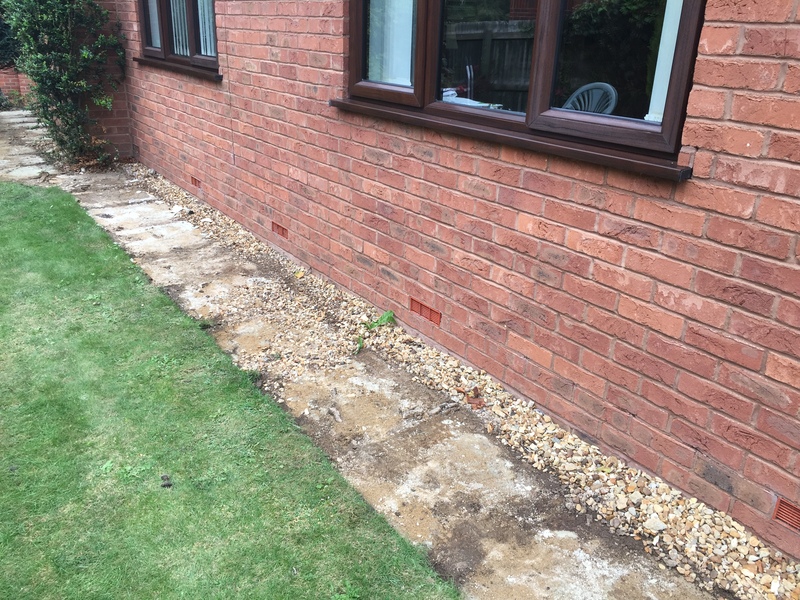 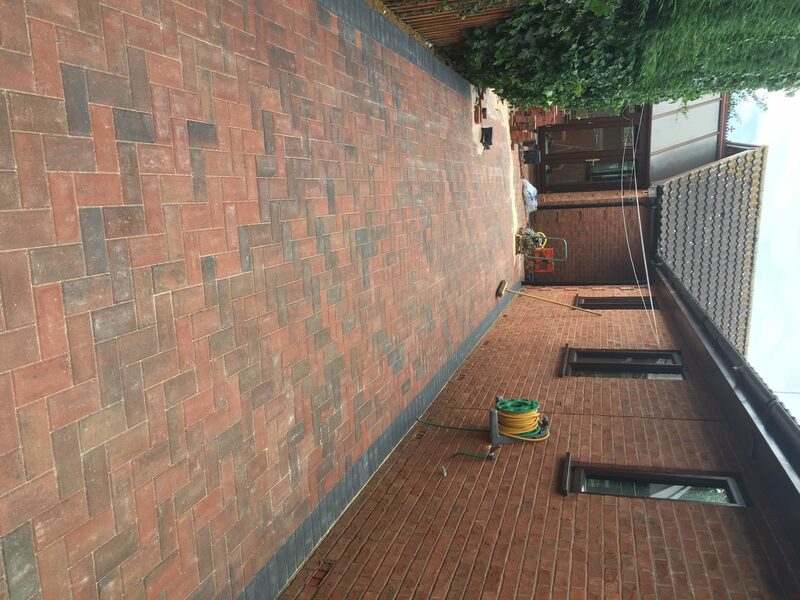 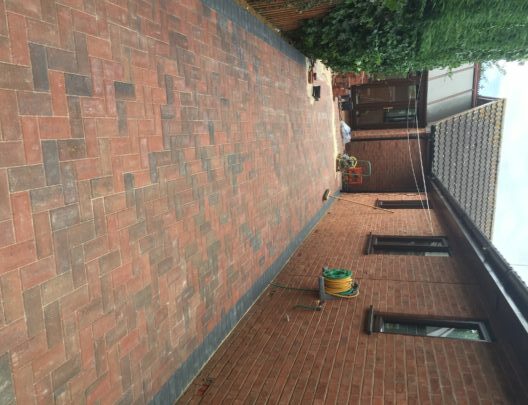 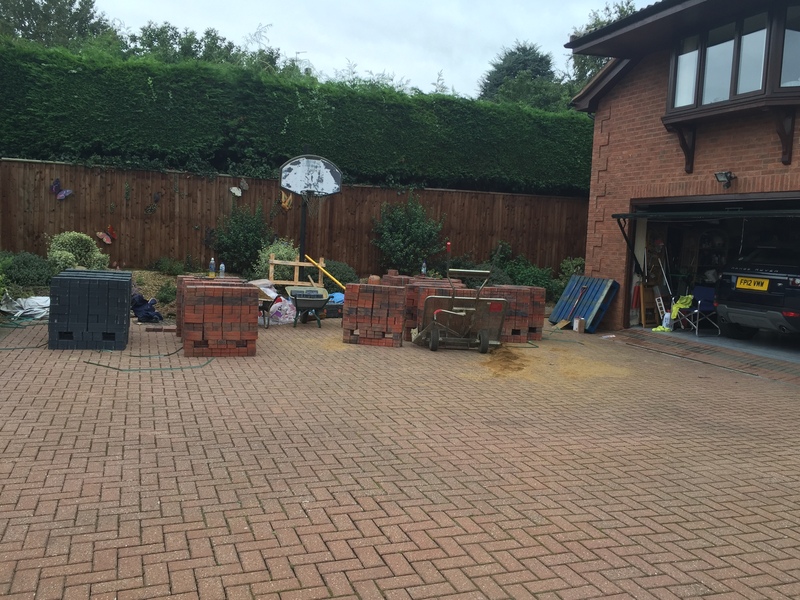 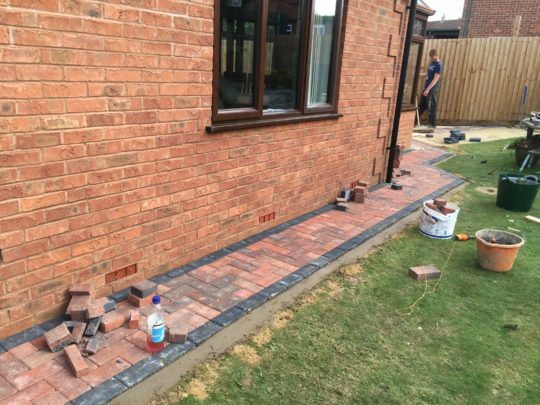 Based in Oundle Road our client wanted their current paving area of slabs removing and Brindle block paving installed. 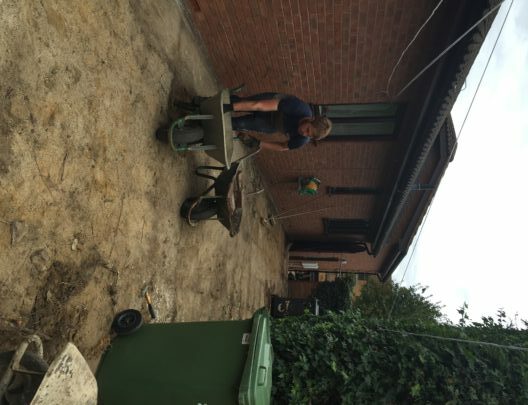 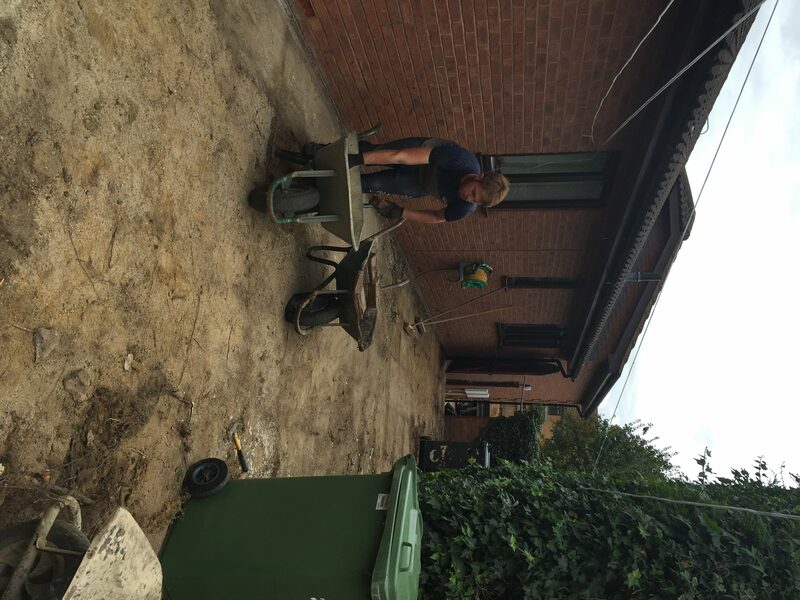 All the current slabs were removed and the ground prepared for block paving install. 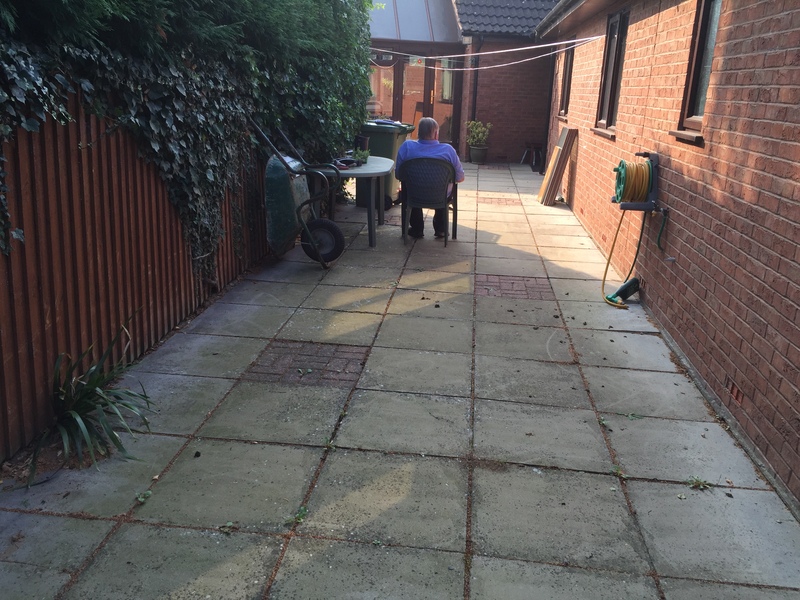 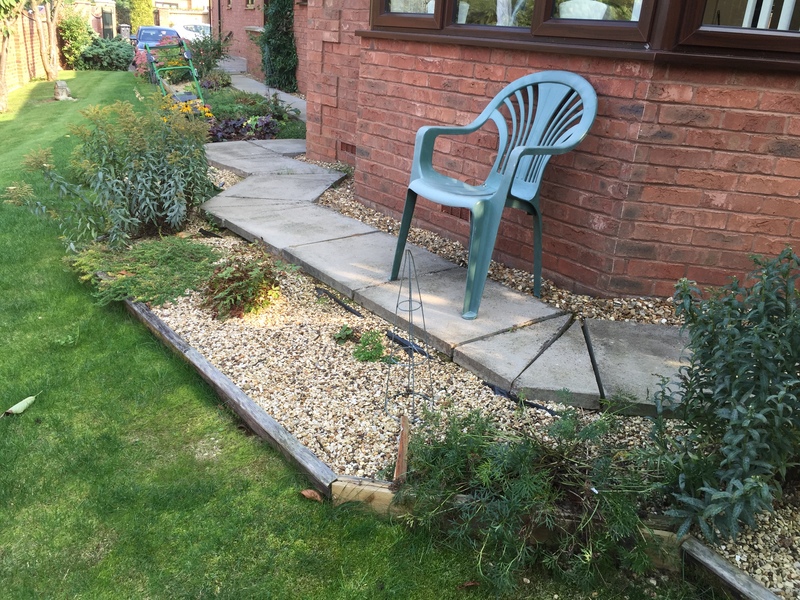 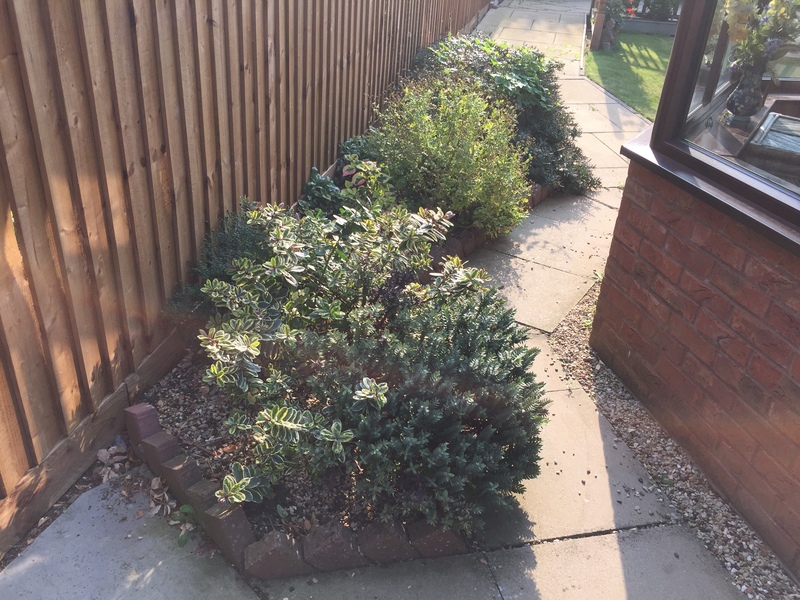 The paving was installed all around the property including some areas that previously had plants growing.